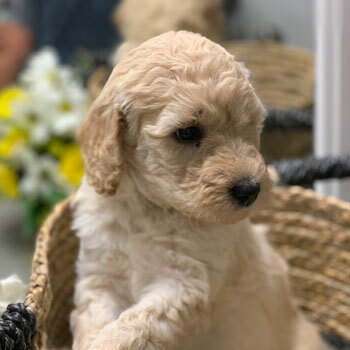 We are a network of premium Labradoodle breeders with a reputation for breeding the top dogs for the most amazing families—like yours. Our goal? 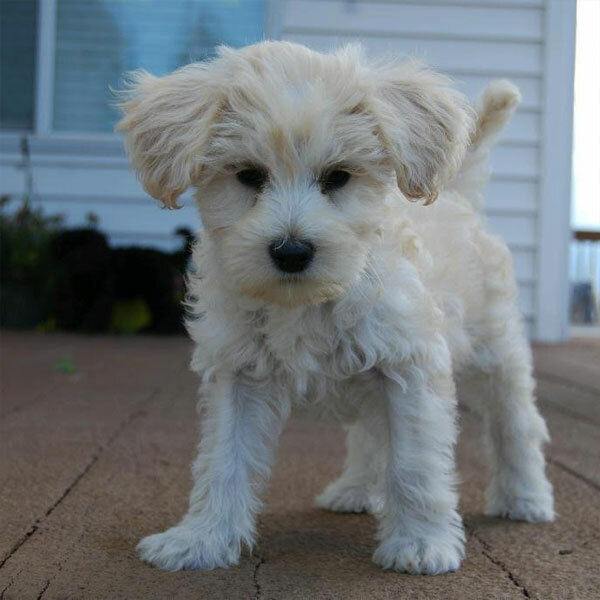 To help the world find happiness through the power of Doodle puppies. 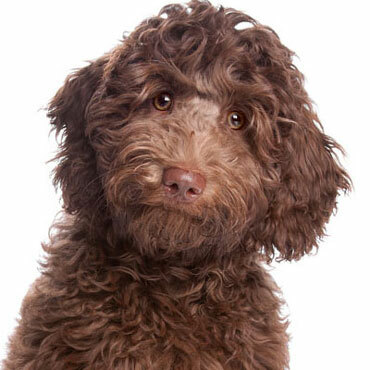 Cuddly, smart, cute and healthy, Uptown’s Labradoodles are known for being some of the best Doodles in the nation. If you’re searching for your family’s new four-legged friend and companion, you’re in the right place. 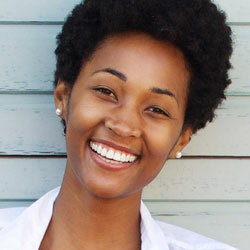 Love dogs but hate coughing and wheezing? Prefer to not deal with piles of fur on the carpet every day? 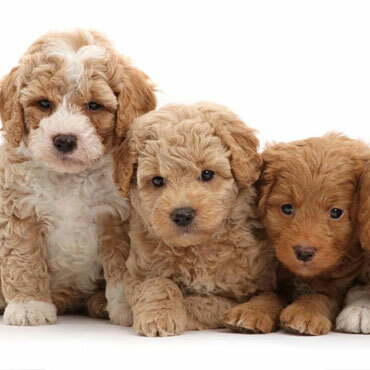 Multigenerational Australian Labradoodles are non-shedding and 100% hypoallergenic, making life a whole lot easier. 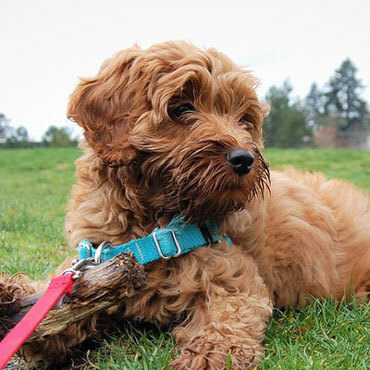 Yes, all puppies are cute—but our Australian Labradoodles are something else! 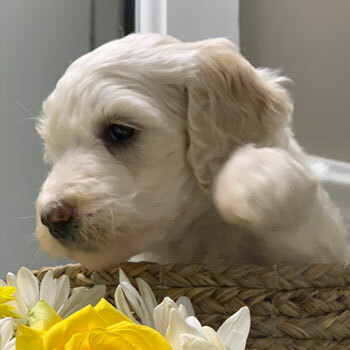 We breed our Labradoodles to be even more adorable than normal, which might be the reason so many Uptown Pups go on to have successful Instagram careers. 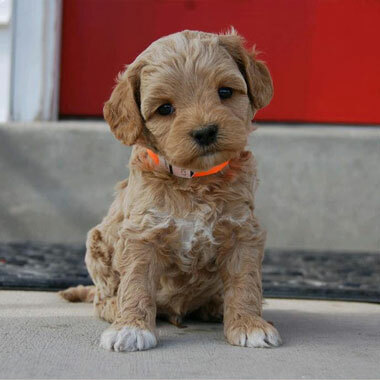 Australian Labradoodles are known for being fun and outgoing. 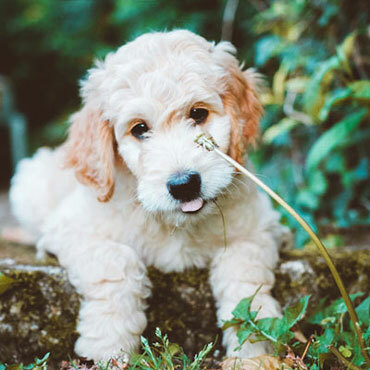 Our goofy, lovable pups make the perfect partner, whether you’re heading outside for the day or spending the afternoon on the couch—Labradoodles are ready for everything! When you cross smart Poodles with obedient breeds like the Labrador Retriever, you get a dog that’s born to learn. From simple commands like “lie down” to complicated ones like “pick the kids up from school,” your Doodle will never cease to amaze you. 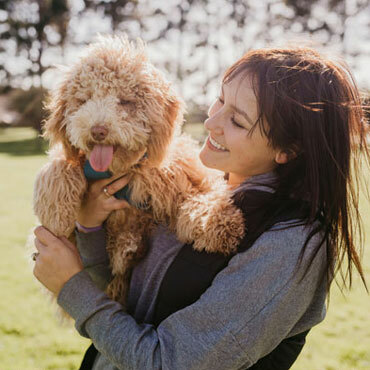 Whether you live alone or have a big family, live a laid-back life or you’re constantly on the go, the coolest thing about Australian Labradoodles is their adaptability. 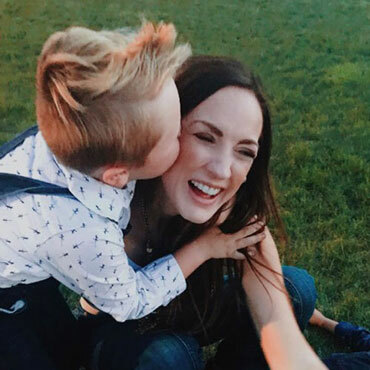 Doodles can fit right in with families of any shape and size. 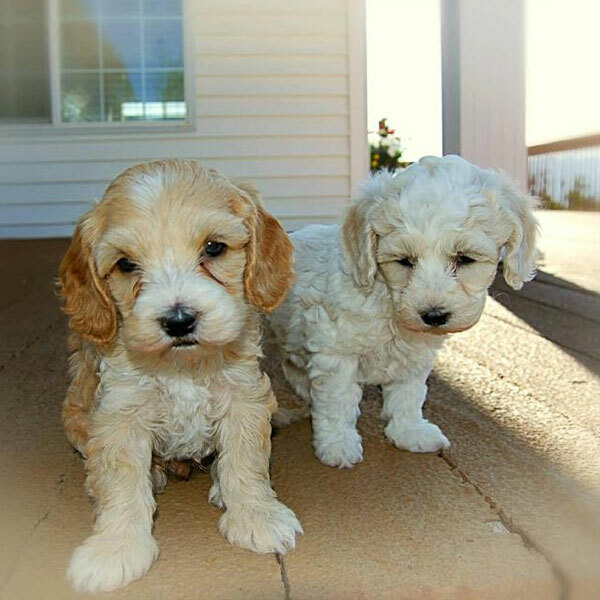 Our Australian Labradoodles come in so many unique coat colors, and when you consider that we breed dogs in four different sizes, that makes for countless puppy combinations. With us, it’s never been easier to find your dream dog! 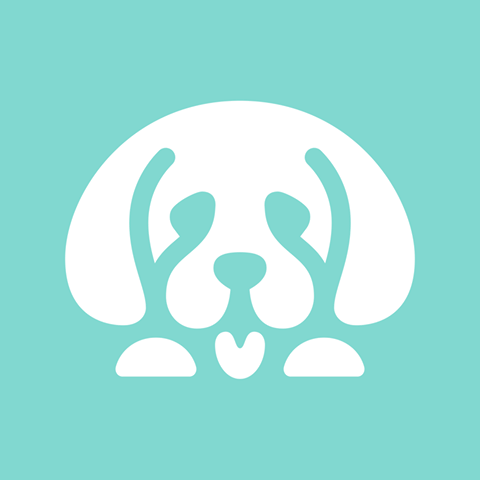 The only way to meet the astronomical demand for our dogs (while keeping our pups and customers happy) was to form an elite network of breeders who share our vision and love for puppies. Mission accomplished! 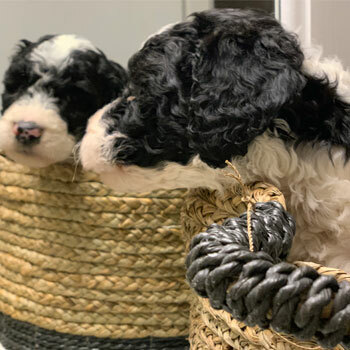 Our breeders follow strict guidelines for the care of our dogs, including strict retirement age and litter limits for our mommy Labradoodles, making sure our mommy dogs live in loving guardian homes, and ensuring the best conditions and care for our pups. 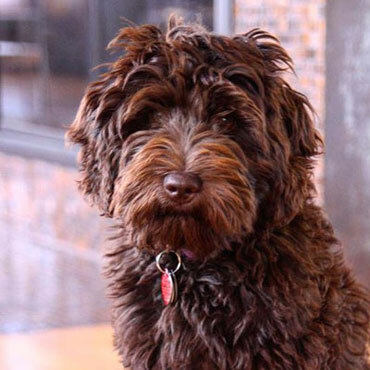 Uptown’s Labradoodle lines are second to none, and we love bringing out the best in this breed—both by maximizing positive traits and reducing or eliminating negative ones. 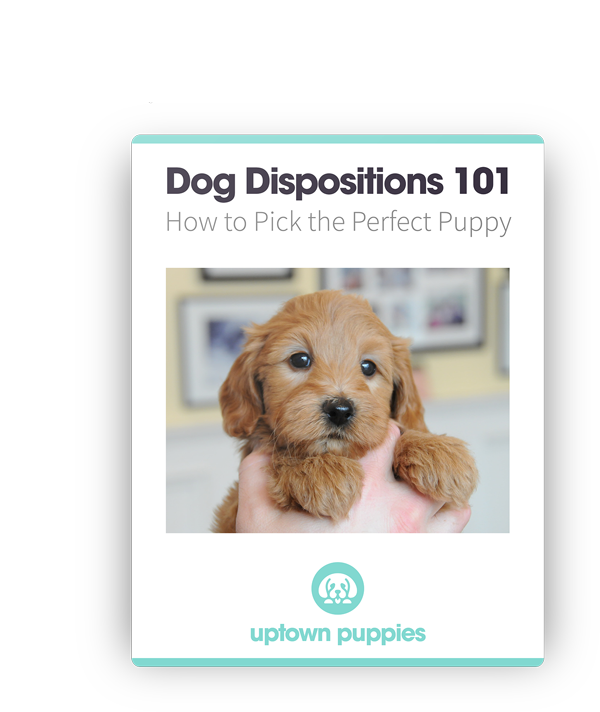 Each Uptown litter is bred to be just as healthy and even-tempered as the last. Everyone who chooses an Uptown Puppy becomes part of our family. That’s why we offer top-of-the-line supplements, food, and training materials to help you and your Labradoodle live life to the fullest. 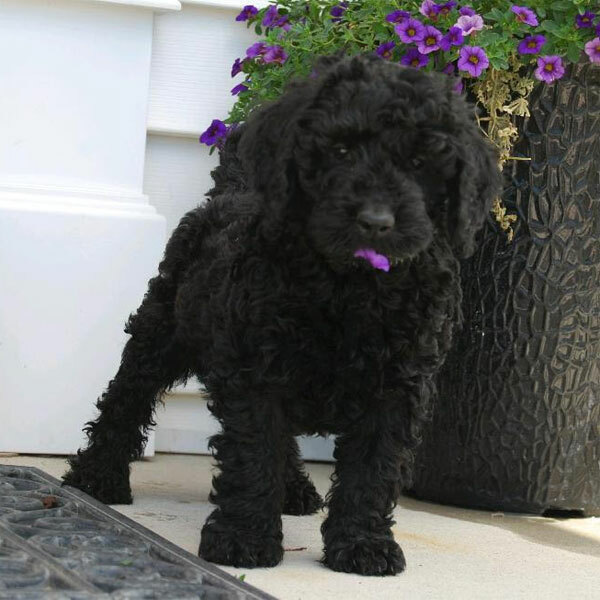 Small Labradoodles, big Labradoodles...Uptown Puppies has a size for every family. And if you can’t choose, just get one of each! 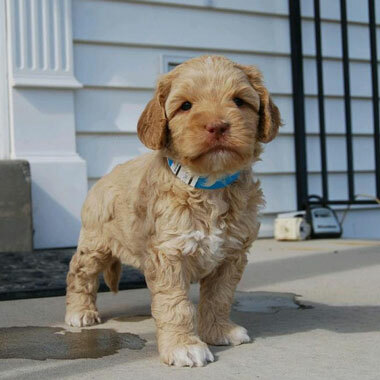 Make “fun-sized” part of your daily vocabulary when you take home one of our tiniest, cutest Australian Labradoodles. 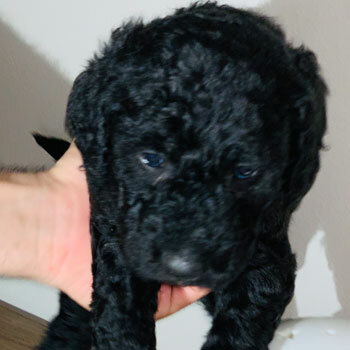 These are the SMALLEST Labradoodle puppies Florida has ever seen! 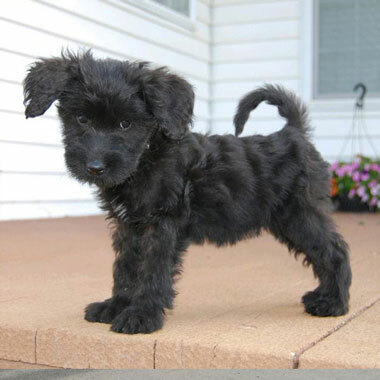 Not quite as tiny as Micro Labradoodles, Miniature Labradoodles still show that big things come in small packages. 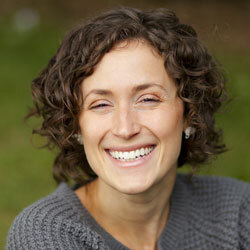 For people who have trouble making decisions, our Medium Labradoodles are often “just right” for many of our customers. 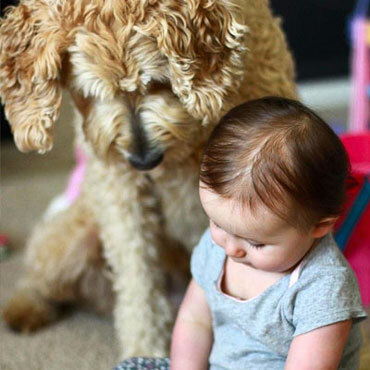 For the biggest hugs and the biggest fun, it’s gotta be a Standard Labradoodle. 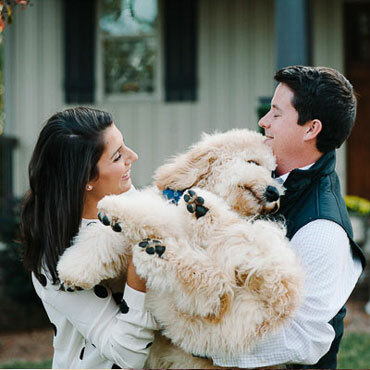 Take home one of these big teddy bears and find out what all the Labradoodle hype is about. 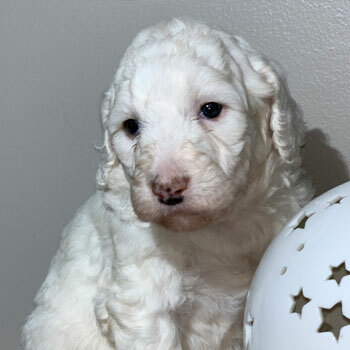 Labradoodle puppies for sale near me in Florida! These pups are ready to go to their forever family. 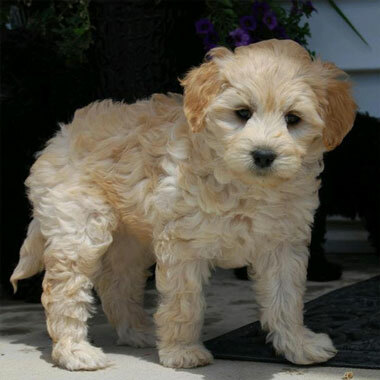 Uptown Labradoodles are priced at $3500, which is around average for Labradoodle and mini Labradoodle breeders Florida. 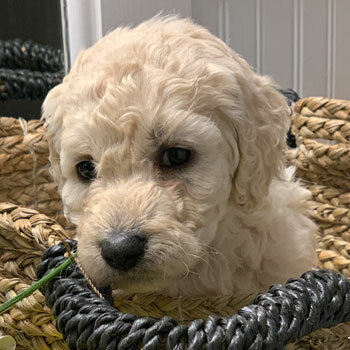 You’ll probably see Doodle puppies for a bit more or a bit less, but if you see these dogs for a lot less then they’re probably coming from a puppy mill. Sometimes it’s necessary to ship your dog from another state, although we do our best to match you with one of our closest breeders. Just remember to show your new pup some extra love when they arrive, as shipping can be stressful. 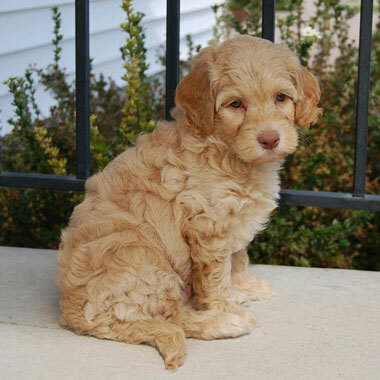 We have a huge selection of coat colors, and our Labradoodles come in four different sizes. You can pick and choose to your heart’s content, but just remember that we don’t always have every size and color combination available. 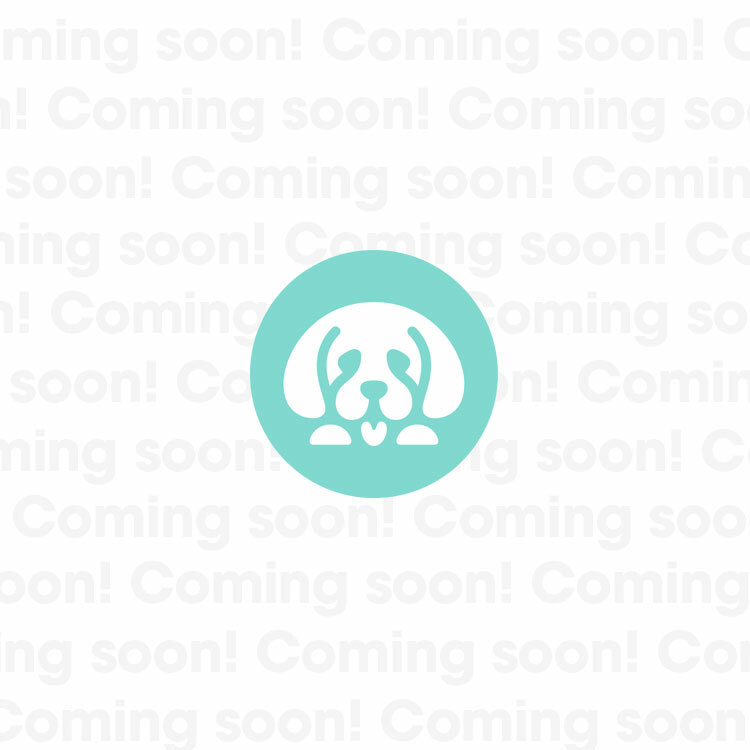 In some cases, you may have to join our puppy wait list.